Resin 1931 Ford Tudor Chopped Top by Altered States. 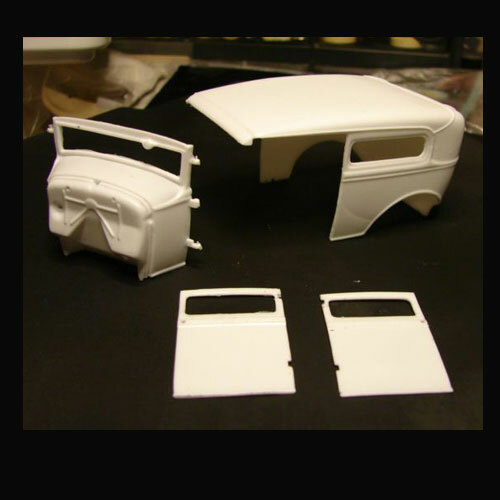 One piece body, with separate firewall / windshield frame, and 2 doors. 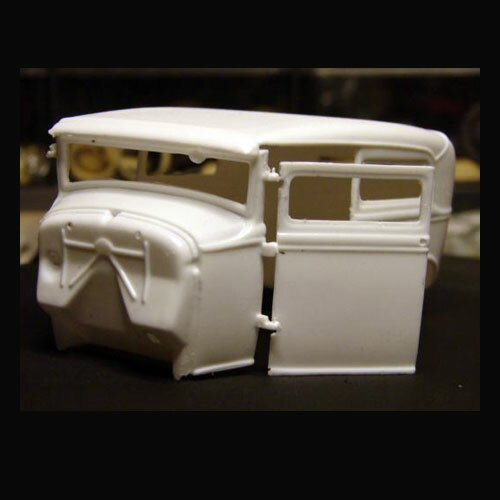 This resin model / body would require a Hot Rod kit to complete.